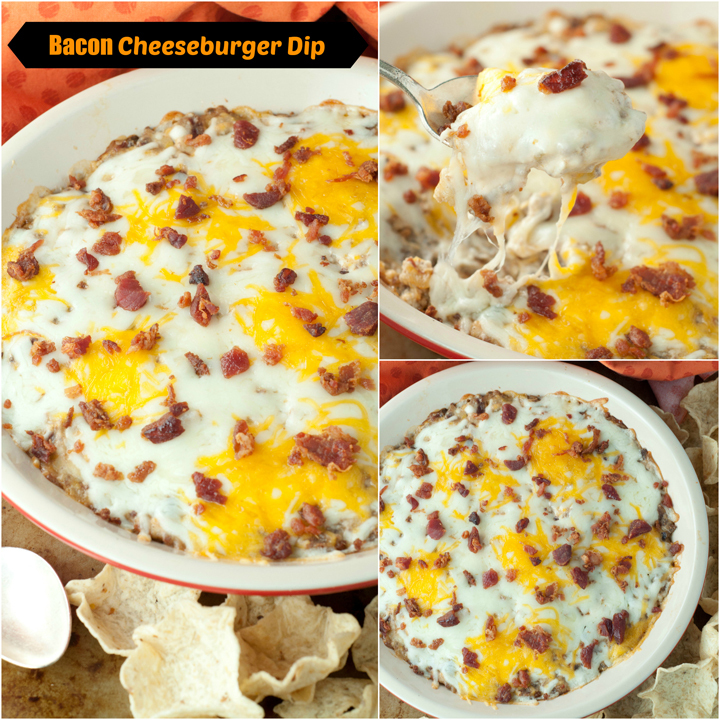 Cheesy Bacon Cheeseburger Dip is the perfect game day dip recipe that has all of your favorite flavors of a bacon double cheeseburger turned into an addicting appetizer! Are you all ready for those Super Bowl parties? I’m not really into football that much at all, but I think the best kind of parties are ones that are mostly made up of dips. 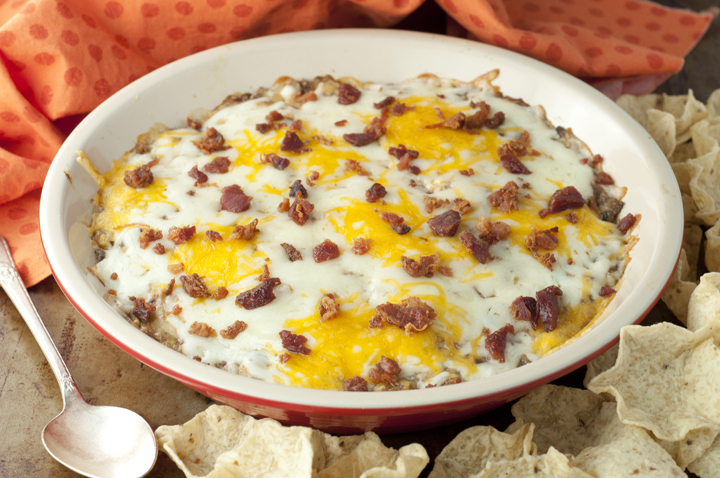 Hot, cheesy dips are my #1 favorite kind of food and this Bacon Cheeseburger Dip is my new fave. 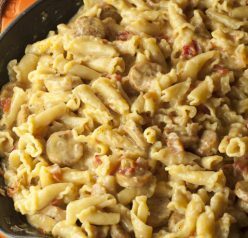 I love the old classics: Spinach Artichoke dip, Seven Layer dip, and Jalapeno Popper Dip, but this one is a different level of awesome. Cheese…bacon…beef….more cheese….need I even say more? This dip is so good that I actually needed to hide the leftover dip from myself way in the back of the ‘fridge so that I would forget about it and not eat the whole darn batch. Update: it didn’t work. If you’re looking for a killer appetizer for the big game, this is the only recipe you need. Cook the ground beef in a skilletover medium heat, set it aside and drain the grease from the pan. 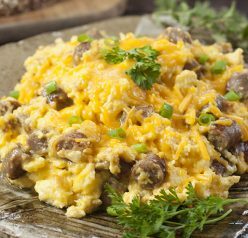 • Cook the same bacon in the pan until crispy, about 6-10 minutes, set aside and drain but reserve a tablespoon of the grease. • Add the onion to the pan with the bacon grease and saute until tender, about 5-7 minutes. 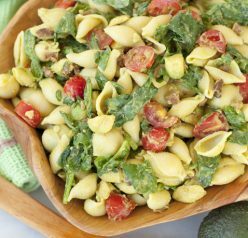 • Add the garlic and saute until fragrant, about a minute, being careful not to let it burn. 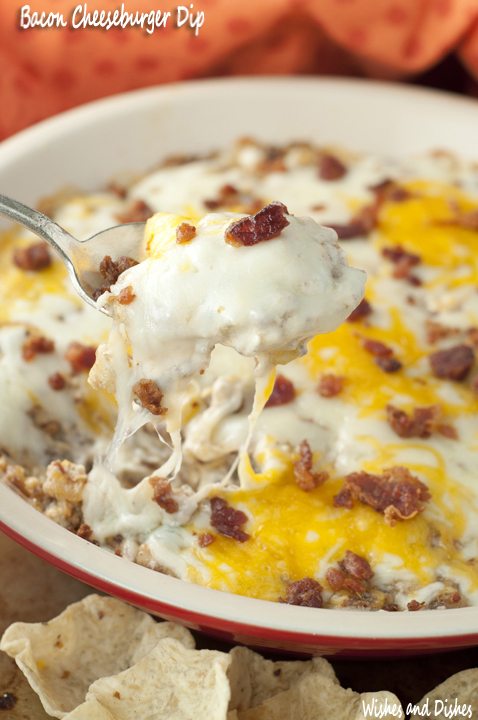 • Mix the ground beef, bacon, onions and garlic, cream cheese, sour cream, mayonnaise, ½ cup of the mozzarella cheese, ½ cup of the cheddar cheese, Worcestershire sauce, mustard, and ketchup together in a large bowl and pour it into a baking dish (I used a pie dish). • Bake in a preheated 350F/180C oven until the top starts turning a light golden brown and bubbling, about 20-25 minutes. A few minutes before it is done, add ¼ cup of cheddar cheese and ¼ cup of mozzarella cheese to the top and stick it back in the oven just until cheese is melted (be careful not to let it burn). Serve warm with tortilla chips. Enjoy! OMG! This looks so amazing. Too bad I am vegan 🙁 Do vegan’s have cheat days? This is totally what I will bring to the Superbowl party we usually go to!! I never know what to bring and make the same thing (usually, a dessert!! ), but this is what I will be make. And that would happen to me! I would hide it and end up giving in and snacking till it’s gone hahaha. Oh my gosh, Thomas would eat all of this and not share! I’ll have to make double! This would be the start at any game day party! I think the best part about the super bowl is the food! This dip sounds awesome!! I am with you, the best part about Superbowl parties are the DIPS! I bet this one is a huge crowd pleaser! This sounds sinful and perfect for football season. I’m quite certain this would be gone almost as quickly as I set it on the table. I just printed your recipe. I think I’ll make it this year for our small super bowl party. 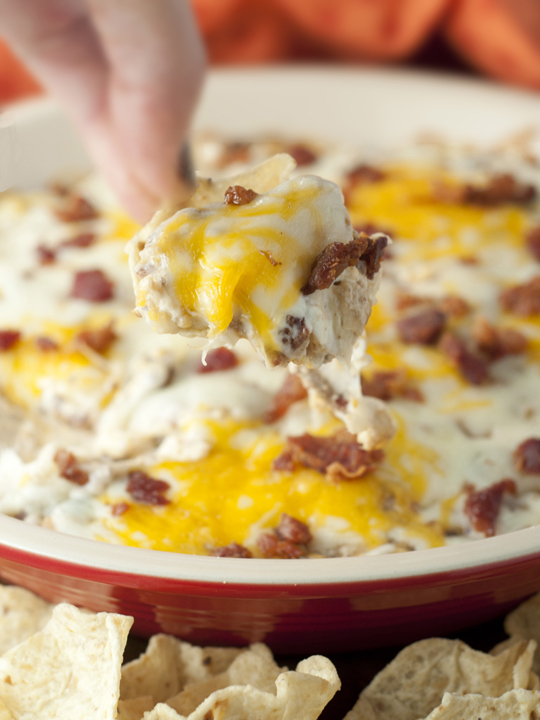 You can never go wrong with dips that are loaded with tons of cheese! Haha – I couldn’t help chuckling at you hiding this from yourself – but I see why! 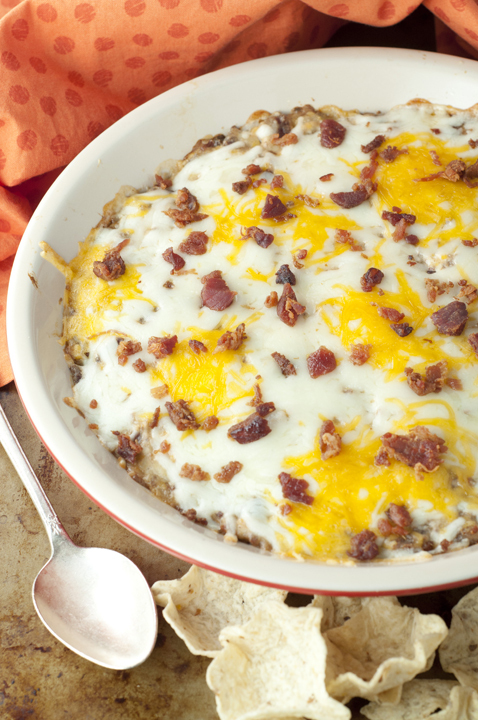 Oh that dip looks absolutely delicious – would be perfect for game day festivities! One of my favorite burgers in dip form? Oh heck yeah. I could eat this all day long. This is perfection, in dip form. I’d eat it right out of the bowl with a spoon. Yes I have done it ahead of time and it came out fine! Did anyone actually freaking make this?!?!?! I was looking for feedback from people that actually made this. Wow calm down. Maybe nobody commented on here but I’ve had plenty of feedback on social media where people made it and loved it. Happy new year! I don’t know what we did..but it did not turn out like the picture at all…there is more oil than dip..tastes great but I may die tomorrow..